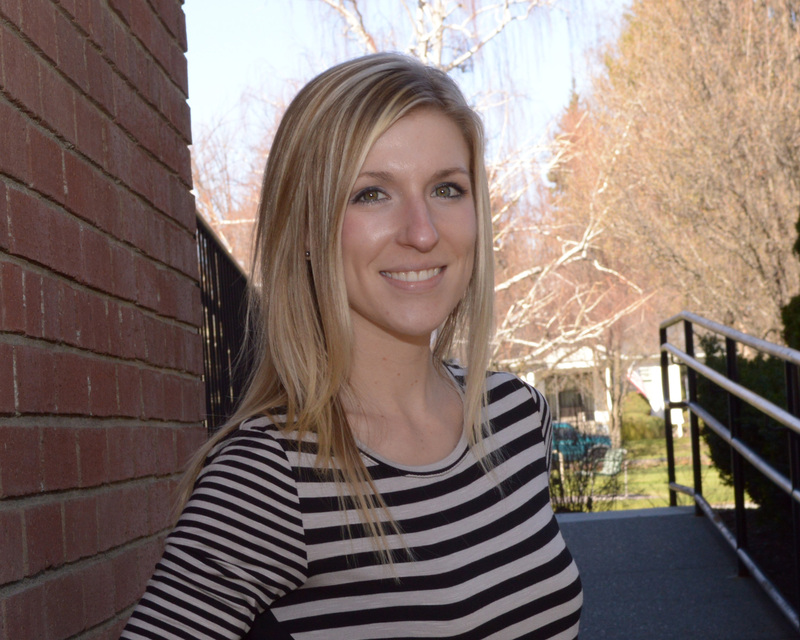 We welcome Katie Stephens as the Director of Nursing Services at the Odd Fellows Home. Katie has spent her entire career at the Odd Fellows Home, starting as a nurse aide right out of high school and working her way up to various nursing and management roles. 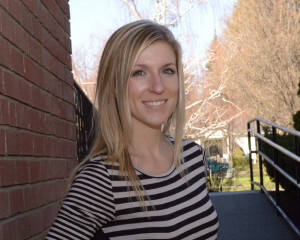 Katie enjoys reading, mountain biking, and a variety of outdoor activities.